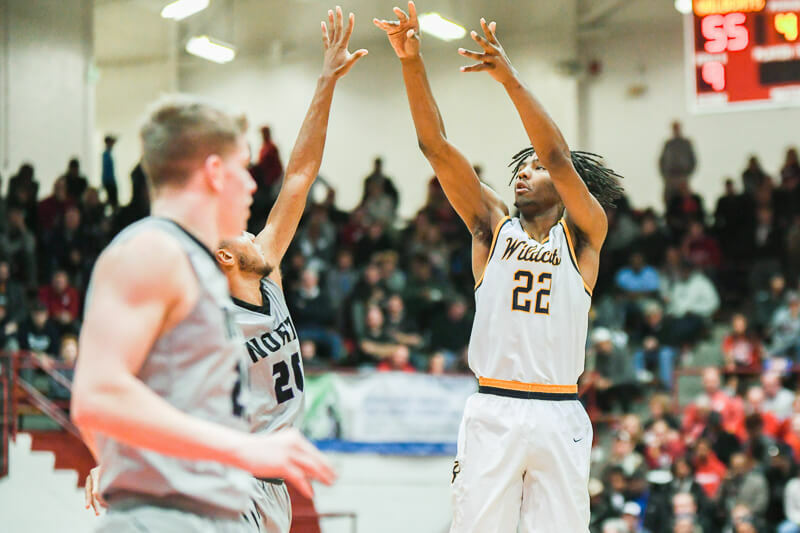 The 108th annual IHSAA boys basketball continues this weekend with semi-state play as Damezi Anderson and several IU recruiting targets will look to advance to next weekend’s state finals at Bankers Life Fieldhouse. Here’s the schedule this weekend for Anderson and all of the IU targets as well as information on how to watch each game. Note: All eight semi-state games will be shown live by IHSAATV.org. In addition to watching the games via IHSAATV.org, the IHSAA has apps for Apple TV, Roku and Amazon Fire as well as a smartphone app for Apple and Android devices. You should be able to locate all of these apps by searching for IHSAATV. 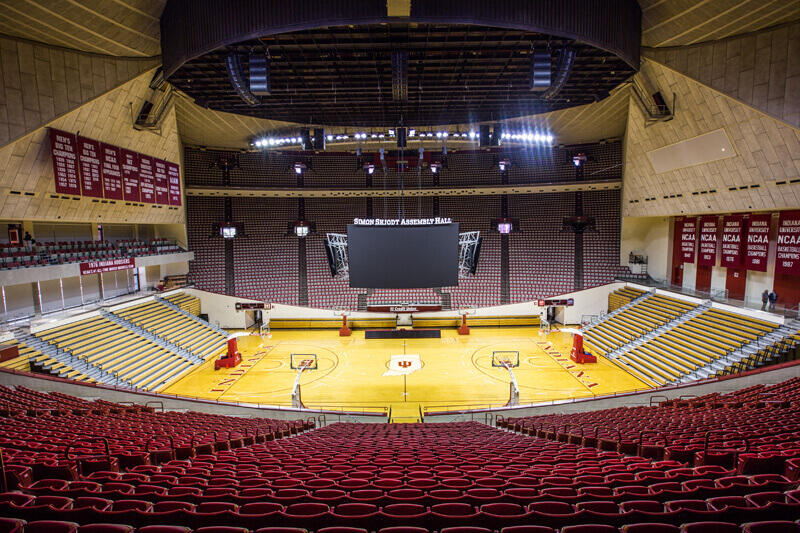 · Class 4A at Lafayette Jeff: IU signee Damezi Anderson and South Bend Riley (26-0) will look to remain unbeaten as the Wildcats take on Carmel (20-7) at 3 p.m. ET on Saturday. 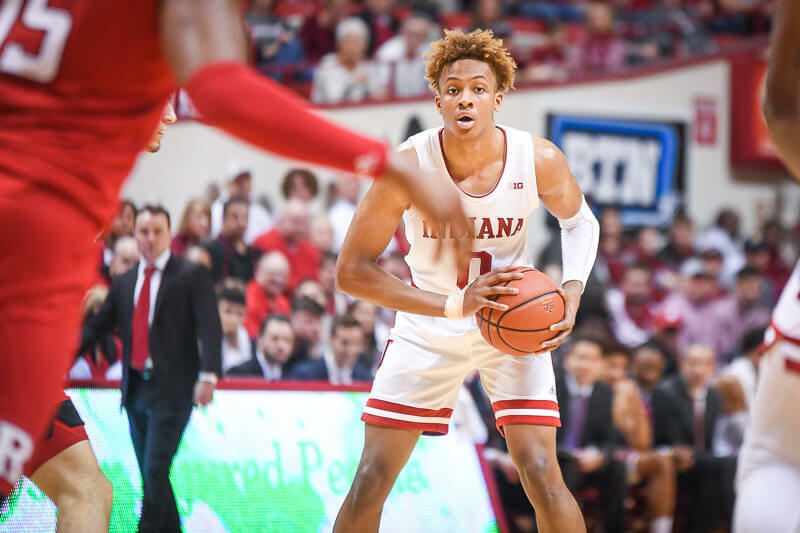 · Class 4A at Seymour: IU target Romeo Langford and New Albany (25-1) will play at Lloyd E. Scott Gynmasium for the third straight week as the Bulldogs take on Warren Central (30-0) at 3 p.m. ET. · Class 3A at Lafayette Jeff: A pair of potential IU recruiting targets will square off in Class 3A as Mason Gillis and New Castle (27-2) will take on Trey Galloway and Culver Academies (21-6) at 1 p.m. ET. i think we’re gonna really like DA. i read some comments that were critical of the little shimmy he does when he shoots FT’s, but i like it. this team needs some swagger, it needs some intensity. another dude like TB, sans the whining after every foul. because last year’s team was devoid of that type of personality. it was chock full of soft players who pretty much just gave up on multiple games. that was by far the most disappointing aspect of last season. but when he is done with his shimmy he appears to lean as he starts his shooting motion. but hey, if he’s better than 80%…. Those that are critical of DA need to be reminded that episodes of Hee Haw are reruns, not live. Juwan shimmied at the FT line, too, and I didn’t hear too much griping about his performance this year. If he can play and back up the swagger, let’s have it! 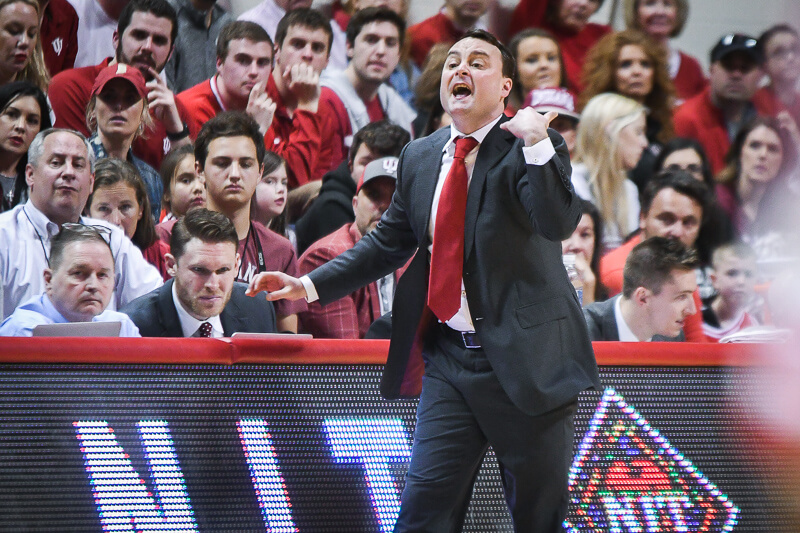 Bring some of the confidence and self-assuredness back to Assembly Hall and let’s get back to our rightful spot at the top of the Big Ten and in the tourney. I think Damezi will be a great piece to help us do this. Thanks for the link to stream the games Alex!